Of course, a yacht vacation is never complete without proper exploration of the surrounding waters. The island is ideal for all sorts of water tours, with guests having the choice to engage in different water sports and activities. For the more adventurous, parasailing and jetski riding is an option, while others can opt to go snorkeling and kayaking. There are also a number of sightseeing tours available for those on a Koh Samui boat rental. 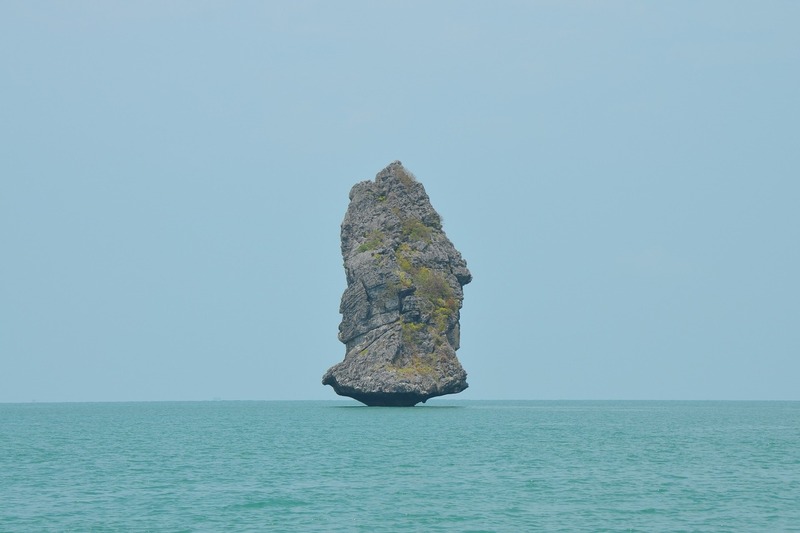 One of the most popular destinations is the Ang Thong National Marine Park—a mesmerizing collection of tiny islands perfect for those who want to marvel in Koh Samui’s natural beauty. Boat charters can also be docked at Bophut beach, which is where the local fisherman’s village is situated. This is perfect for taking a break from being afloat on the sea, since people can just walk around and explore the many offerings of the local villagers. Getting on a sailboat rental means you also have to prepare the food you’ll be craving for once you’re at sea and far from the reach of local grocery stores. Of course, after a day’s worth of activities, guests can also wind down and enjoy the different luxury spas and fine dining accommodations available beach front around the island. Some of the most recommended restaurants where visitors can dock their boats include the beach front restaurants at Bophut beach, such as Zazen Restaurant, Ocean 11, and H Bistro, or the romantic dining offered by Tree Tops Sky Dining and Bar. They can also take advantage of the in-house spa services of these places, giving the utmost relaxation for those enjoying a yacht vacation. 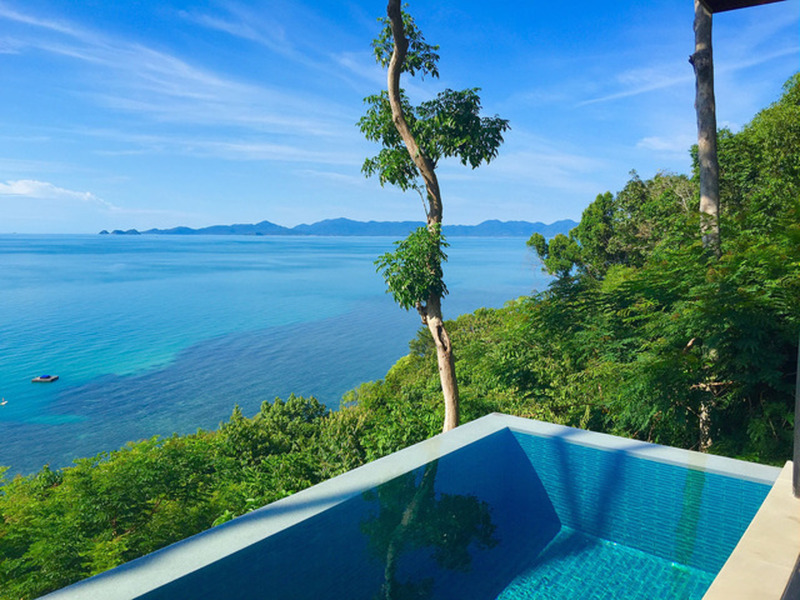 Koh Samui is surrounded by the sea on all sides, making it the ideal destination for a yacht vacation. And at this island, there is no shortage of all kinds of water tours and activities being offered. 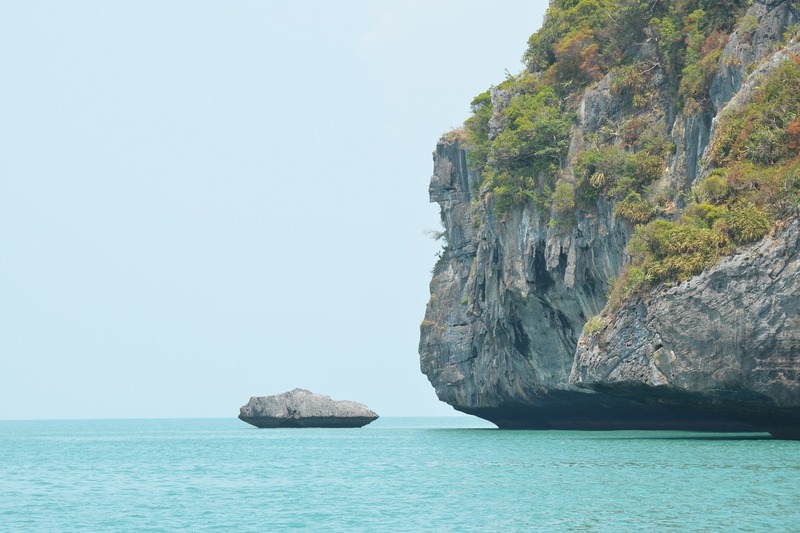 One of the more popular locations for tours is the Ang Thong National Marine Park. Guests can opt to visit the place on a big boat or a catamaran, and with this comes all the opportunities for different water activities. They can snorkel through the natural resources of the area and kayak around the crystal clear waters. The park also hosts the perfect spot for a lovely yacht sunset, which they can also enjoy while taking pleasure in a nice dinner on a cruise. There’s Bophut beach, which conveniently hosts the docking of boat rentals on its pier. Here, visitors can take a short break from their boating and hop down to take advantage of the many luxury spas and fine dining experiences available to them. While gourmet dining is an experience in itself, they can also partake in the thriving food culture of Koh Samui in general. 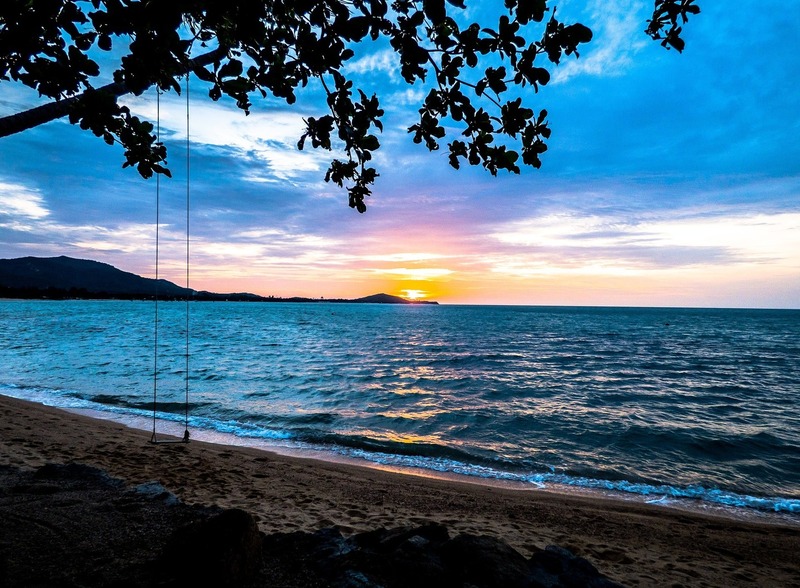 And they can drop by the nearby Fisherman’s Village, where they can shop and eat and enjoy other Koh Samui activities while relaxing in the rustic ambience of the place. Once they tire of this, they can head back to their boats and hop on for a brunch cruise and some more snorkeling in Koh Phangan—which, by the way, is also the location of the popular Full Moon Party. Of course, there are also the smaller islands of Koh Som, Koh Lum Mu Noi, and Koh Tan, which they can easily speed to on a private boat charter.